You are going to want to see this one in person! 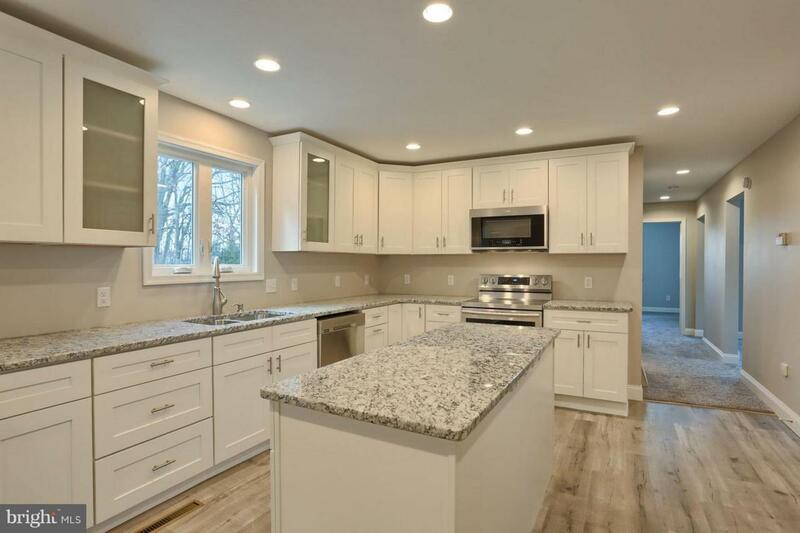 This home has been PROFESSIONALLY remodeled with great finishes. It has a brand new HVAC system!! 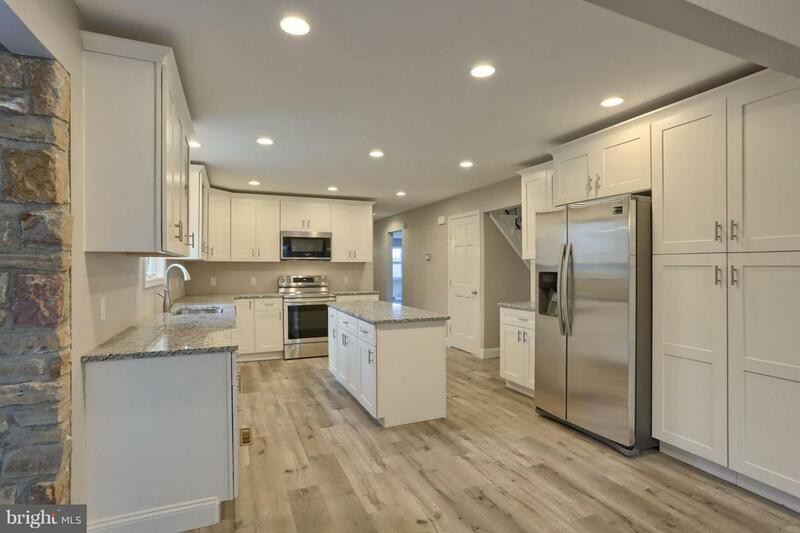 It has 4 bedrooms and 2 1/2 baths and is over 2600 sq ft. You are going to love the spacious kitchen that comes fully appointed with new stainless steel appliances. 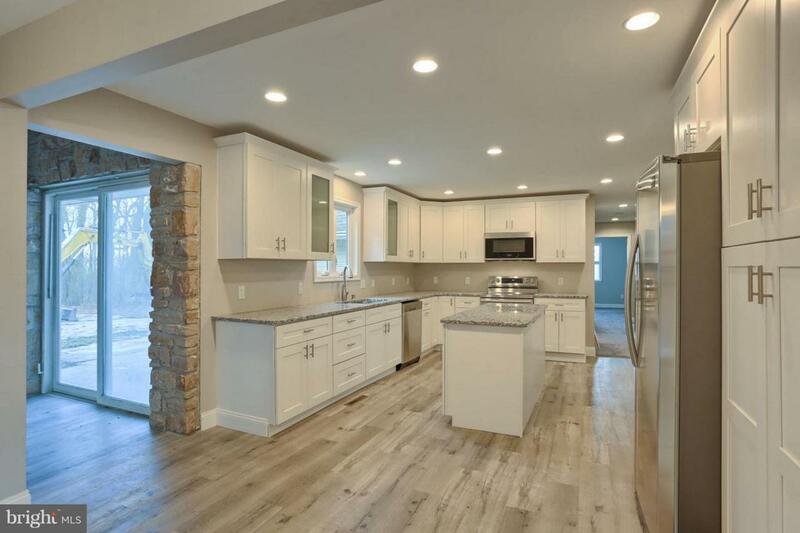 Brand new quality shaker cabinetry and granite counter tops make this kitchen a dream to entertain in. This home has plenty of space for everyone with the large living room, formal sitting room, and a den. Stay warm during these cold winter months by the beautiful stone fireplace. 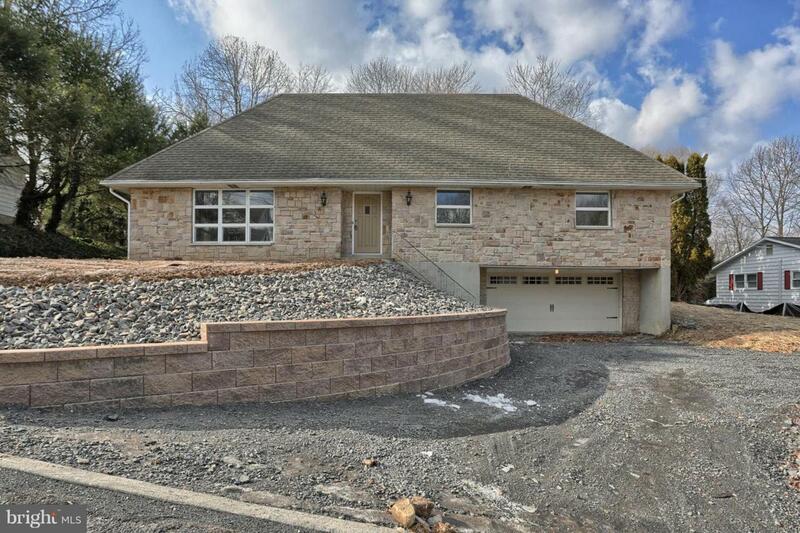 This home also has a partially finished basement. Not much to do here but pick your flooring preference. There is a 1st floor master suite with en suite full bath for easy living. This home also has central vacuum, central air and heat, and over-sized attached garage, a large patio just off the kitchen, and lots of yard space. The driveways will be paved and yard reseeded as soon as the weather turns warmer. Don't miss your chance to see this beautiful home!